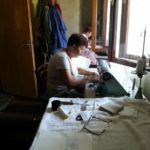 The heart and soul of tamielle are the lovely and wonderful Bulgarian ladies who are making all our handkerchiefs and Lavender cushions with their own hands and from their own homes. Everything is made in ‘Cottage Industry’. The beautiful hankies that tamielle ladies are creating are sold in the most prestigious boutiques all over the world. 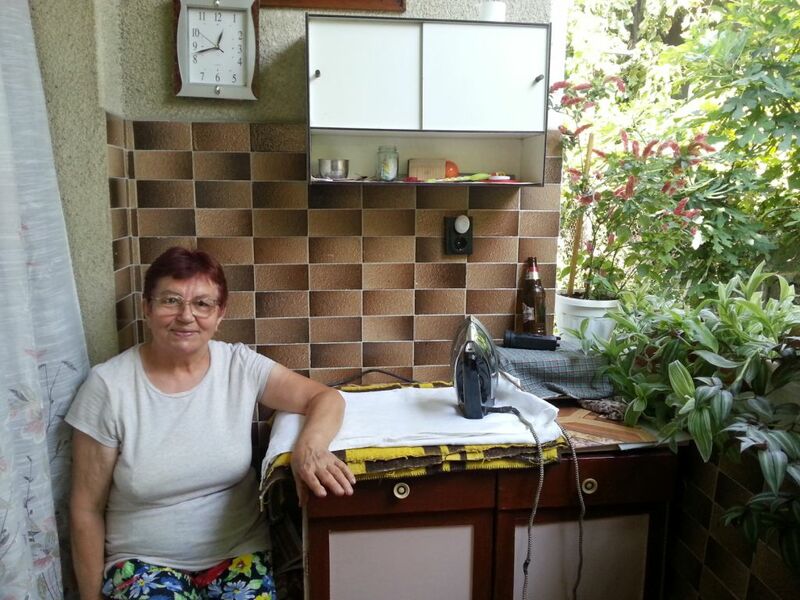 They reach so many countries, but each and every handkerchief begins life in the homes, gardens and hands of our lovely ladies. 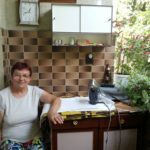 This is Ivanka, one of tamielle seamstresses. 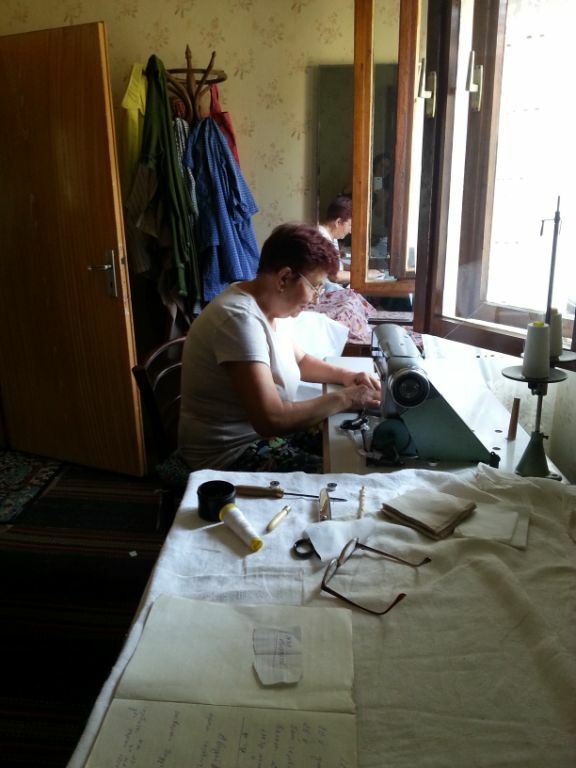 She does the sewing of the men’s hankies and the Lavender sachets with an old sewing machine by her window. The ironing is done in the garden. 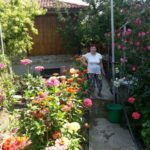 Her garden is full of flowers and fruits she grows with her husband. I call her ‘Ivanka Ferrari’ –as she is sewing so fast!! This always makes her laugh. 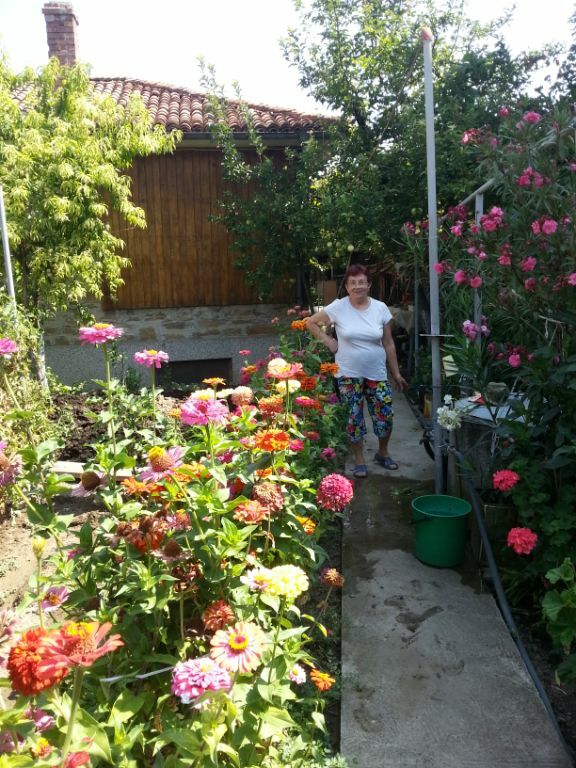 I absolutely adore visiting her in her garden and feel it’s a privilege to be able to provide her with work.